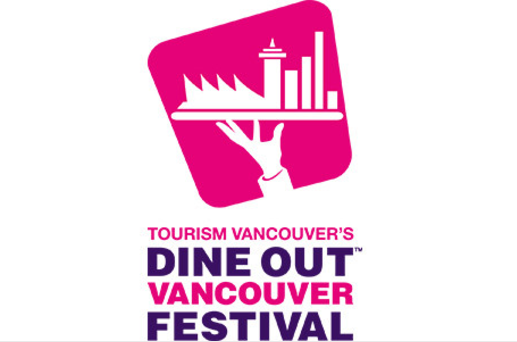 Dine out Vancouver is Canada’s largest food and drink festival. The North Shore has a number of restaurants participating. Check out the participating restaurants with three course prix-fix meals for $20, $30 or $40 per person.